Learn to read with this New York Times-bestselling picture book, starring an irresistible dog named Rocket and his teacher, a little yellow bird. Follow along as Rocket masters the alphabet, sounds out words, and finally . . . learns to read all on his own! 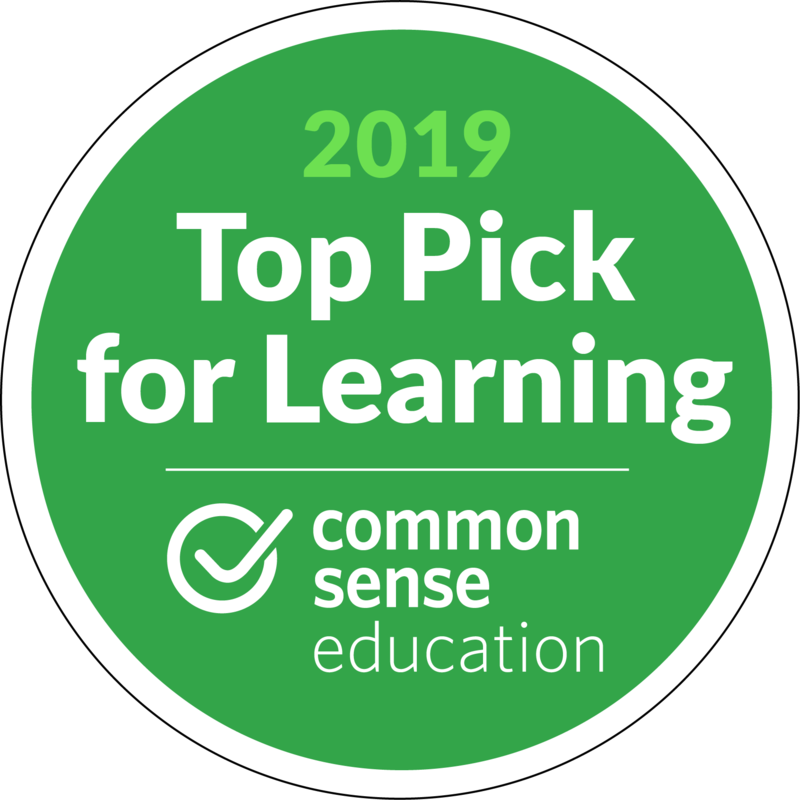 With a story that makes reading fun-and will even help listeners learn to read-this book is ideal for kindergarten classrooms and story hour or as a gift for that beginning reader. Fresh, charming art by Tad Hills, the New York Times bestselling author/illustrator of Duck & Goose, will make this a favorite. 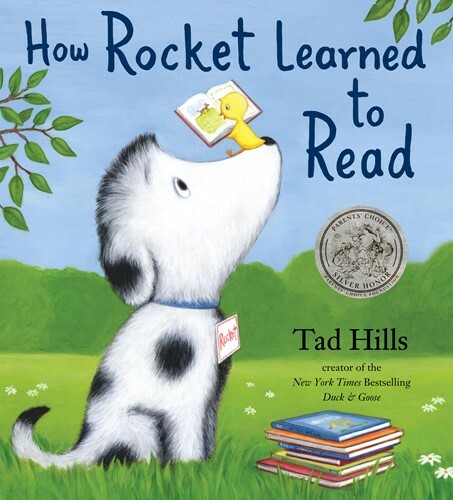 And don't miss the instant #1 New York Times Bestseller, Rocket Writes a Story. From the Hardcover edition.